Rodney Crowell first appeared on my radar during an early Nineties deep dive into Emmylou Harris's recording career, where Crowell appeared first as a songwriter and then as a member of Emmylou's Hot Band. My interest in her career grew out of my growing appreciation for Dwight Yoakam, the Bakersfield Sound and the roots of country rock. 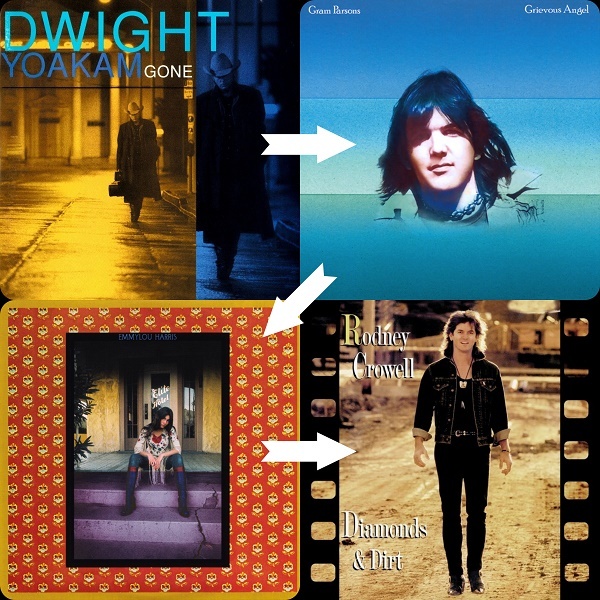 The latter led to Gram Parsons, then Harris, then Crowell and his album Diamonds & Dust, which spun off a record five Number One singles on the Country chart in 1988 and 1989. 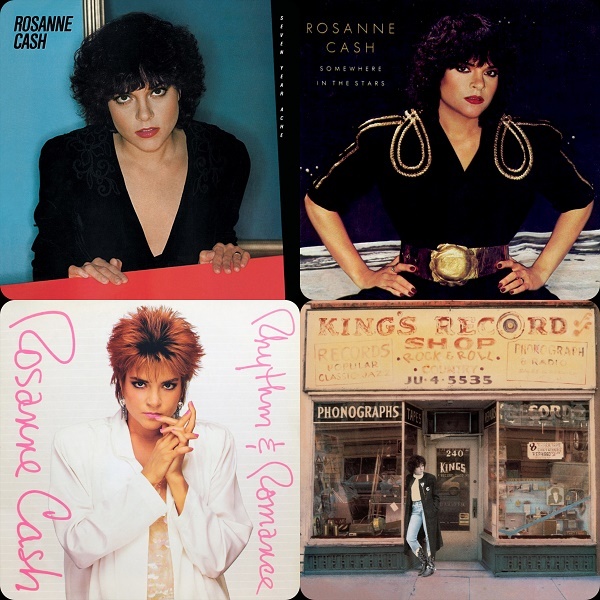 Along the way, Crowell married Rosanne Cash, writing, producing and playing on her classic albums throughout the Eighties and though they later divorced the two remain on good terms, occasionally assisting one another in the studio and on the stage. If you think you've never heard of Crowell, you may be familiar with songs of his covered by the likes of Bob Seger ("Shame On The Moon"), The Dirt Band ("An American Dream") and Rosanne Cash ("I Don't Know Why You Don't Want Me"). I lost track of Crowell's career throughout the rest of the Nineties, briefly reacquainting myself with The Notorious Cherry Bombs disc in 2005 when I bought it for Dad on the occasion of his 59th birthday. Rather than being drawn toward the multi-talented Crowell as I had been, Dad was drawn to the multi-talented Vince Gill, and ten years later, Dad requested that Vince's "Go Rest High On That Mountain" be one of three songs played at his funeral. 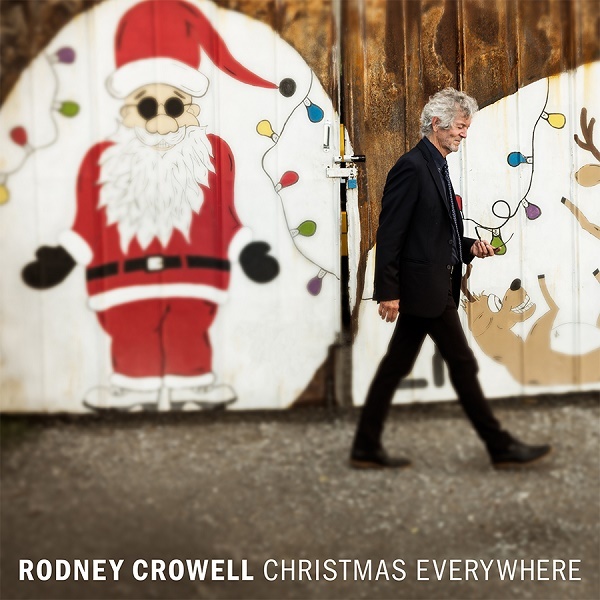 That being said, Dad would have probably really liked Christmas Everywhere, Rodney Crowell's first ever Holiday album. Dad loved Christmas and all its trappings but as he aged, he became a little more cynical, a little more reluctant to brave the mall madness. Crowell seems to be of a similar mind on his twelve originals though I usually skip the first and last tracks as they are not as good as the rest of the album to my ears. 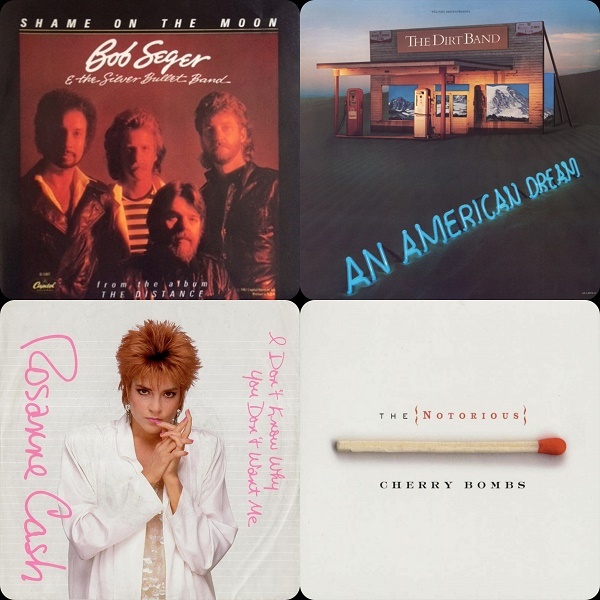 My favorite tracks are "Merry Christmas From An Empty Bed" where Rodney is haunted by his own Ghost of Christmas Past and "Christmas In Vidor", a not-so-distant cousin of James McMurtry's "We Can't Make It Here". 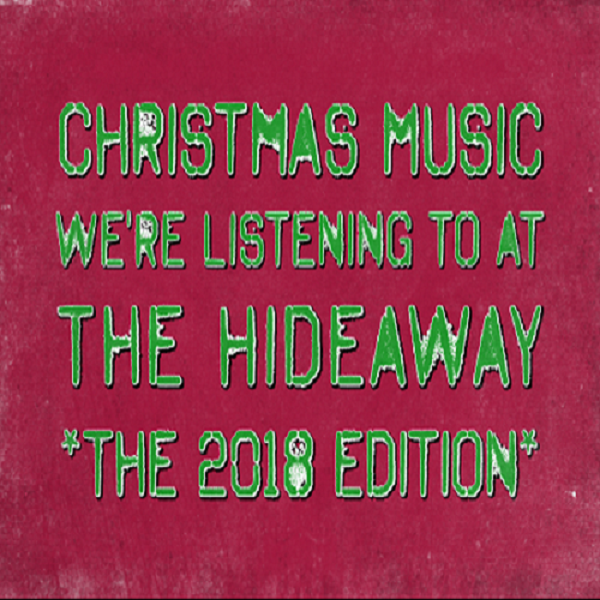 Christmas Everywhere is second only to JD McPherson's SOCKS in spins here at The Hideaway over the last three weeks which is just about as high as I can praise both albums.